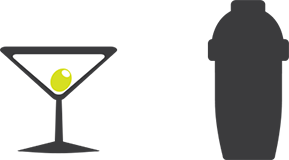 Sometimes a printer moves venues or gets acquired from elsewhere, meaning there is a very small chance it will be configured incorrectly for your network. This is not usually a problem as most printers are able to be returned to a factory default state. However, the Star TSP100 has one of the more convoluted methods of doing this. Below is a step by step process to perform a factory reset (pictures to come soon). 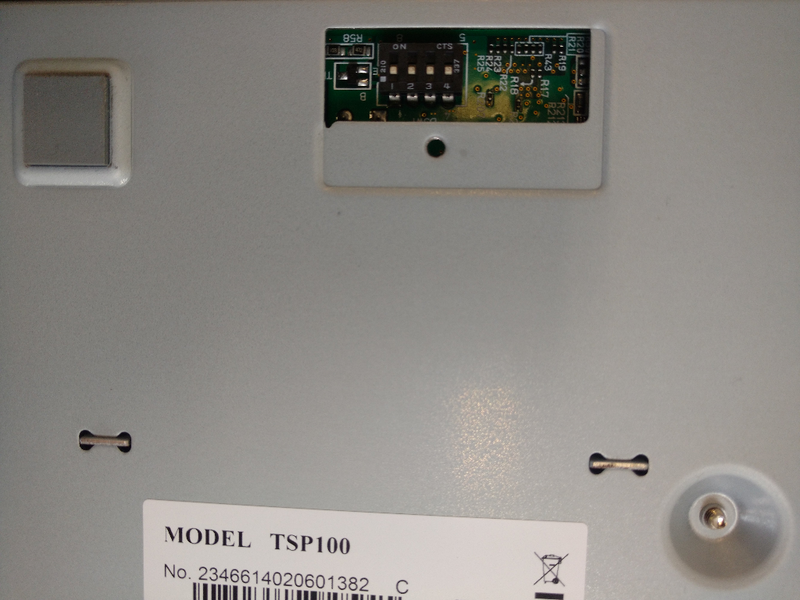 It is worth noting there are some TSP100 models which are USB-only; this guide is not applicable to those. 1. 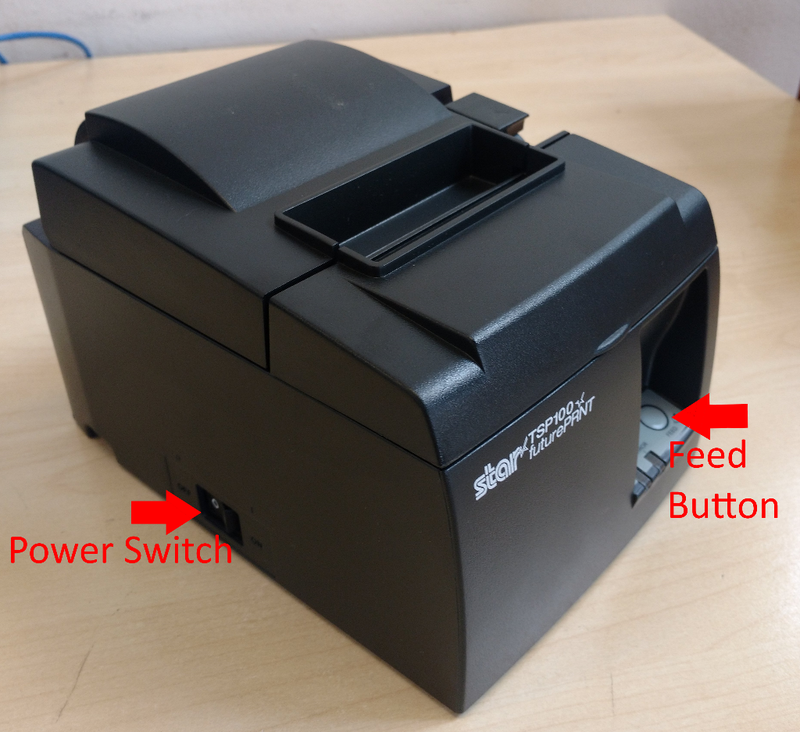 Power-off the printer by flicking the power switch on the left-hand side to the “off” position. 2. Flip the printer over and you will see a small metal panel on the bottom with a single screw. 3. Remove the Ethernet and power cables and using a small Philips head screwdriver remove the screw and slide the metal panel off. Keep aside in a safe place. 4. You will now see an exposed array of 4 dip switches which should all be in the “on” position (the top). 5. Flick all of the 4 switches to their downwards position (towards the 1234). 6. Screw the panel back on, flip the printer back upright, plug the Ethernet and power cables back in. 7. 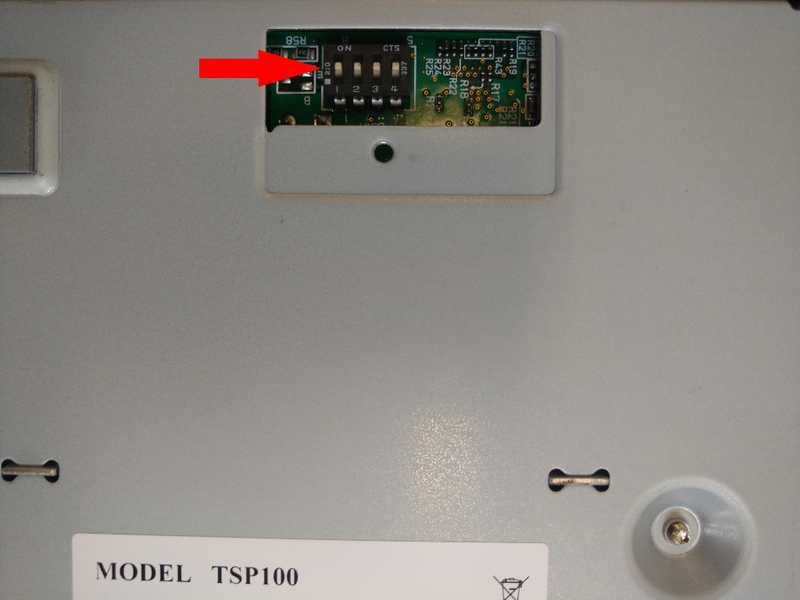 Power the printer back on whilst holding the “Feed” button on the front panel. 8. The printer will print 2 pages, and at the bottom of the second page you will see the Network Configuration and “Current IP Parameters Status”. Next to the IP Address field you should see an IP address and then “(DHCP)”. 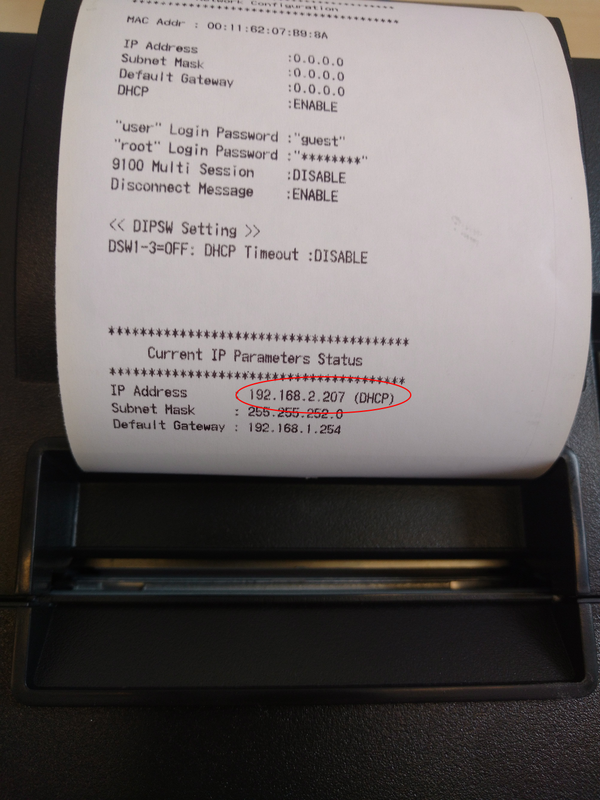 Confirm the printer is using DHCP before proceeding. 9. 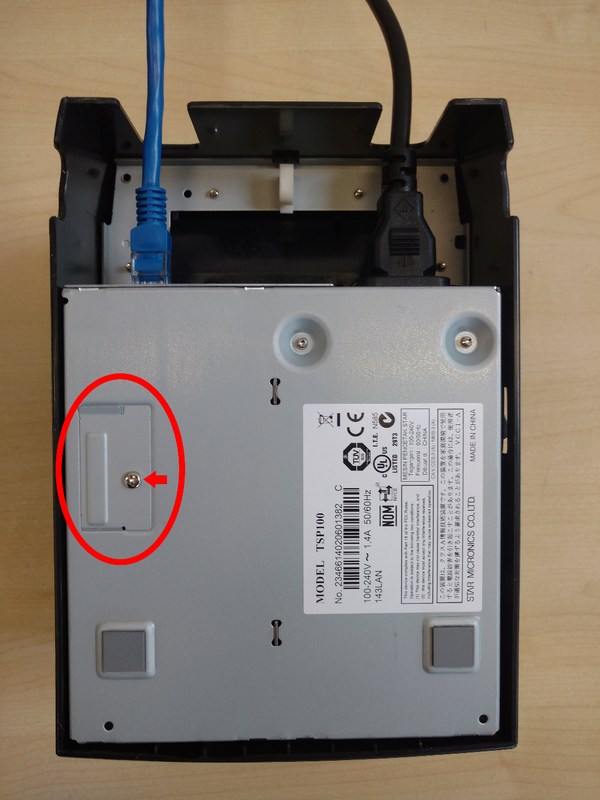 Power the printer off again, remove the power and Ethernet cables, flip the printer and unscrew the panel again. 10. Flip the 4 switches back to the top as they were earlier. 11. Screw the panel back on, plug the Ethernet and power cables back in and power the printer back on. 12. 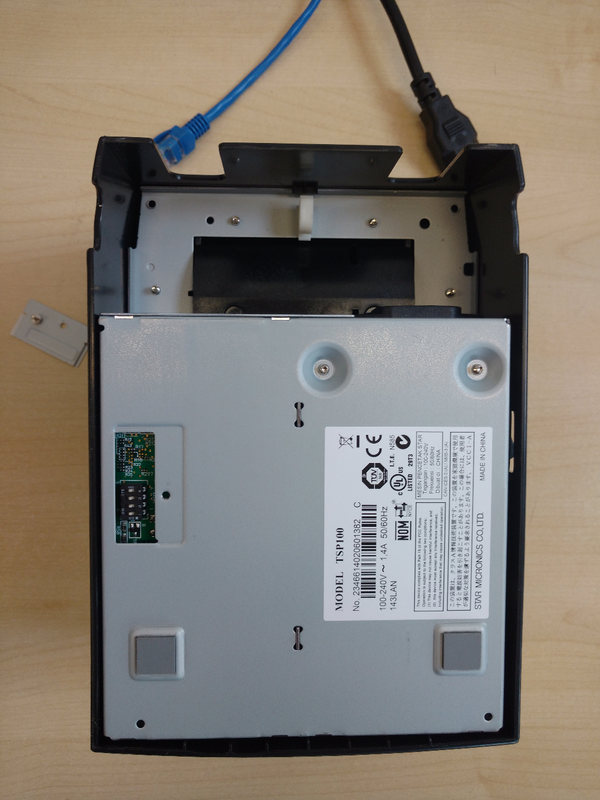 The printer will now have a DHCP assigned IP address and can now be assigned the correct IP parameters via the Ethernet set-up tool which comes with the drivers (available via http://www.starmicronics.com/support/) to work with your KOBAS EPoS network.